When Brazil scored the 2014 World Cup, due to start next week, it seemed like a perfect plan. The nation, famous for its futbol fever and great parties was due for a coming out festival to celebrate its arrival as the developing nation of the moment – newly booming and ready to show the world that the future had finally arrived. The decision in 2010 was a an easy one. Sadly, it’s still Brazil after all. Promises have gone unrealized and the people have turned sour on it in a way that no one could have ever predicted. But even this is a major milestone for the nation as it lurches ahead to developed nation status. What exactly will come of it won’t be realized until after the crowds have gone home, but we can say that Brazil, while not as wealthy as it would like to be, has a new-found purpose that can’t be quenched with just another big show. It was supposed to be a big party. The problems with the World Cup preparations started right away. FIFA, the international football organization that awards these parties every four years, asked for venues in eight cities to host the qualifying rounds. Brazil countered with twelve in order to spread the benefits around – thus raising the cost dramatically. A centerpiece of the proposal was a new bullet train from Rio to São Paulo that would form the backbone of a much needed transportation infrastructure improvement at a stunning $15B tab. Other infrastructure was promised, including improved water, sewer and electrical for the slums of Rio. In the end, only the stadia were built – the rest was deemed unaffordable. 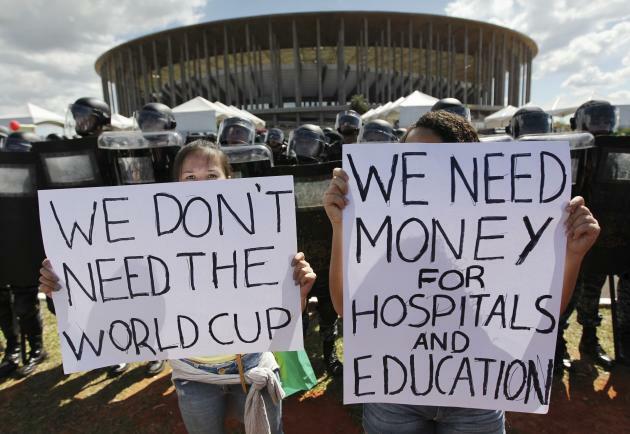 And those are marred by allegations of corruption that raised the cost of the Brasilia stadium 68%, among other problems. The nation simply ran out of money to deliver on the promises, and much of that money seems to have disappeared. Brazil, after all, gets a Transparency International corruption score of 42 – where 0 is perfectly corrupt and 100 is perfectly clean. They’re ahead of Russia (28) but not by a lot – and far behind the US (73). It’s still, on balance, a nation where a few Reals in the right pockets grease the wheels that move anything forward. The 2013 protests were a turning point. But little has changed so far. Anger over this continuing corruption boiled into the streets a year ago in a massive popular protest. It was an unusual show of solidarity among a people who were just beginning to feel that they were wealthy, but the corrupt system was holding them back. Brazil was starting to function much more like a developed nation. Somehow, the government survived. 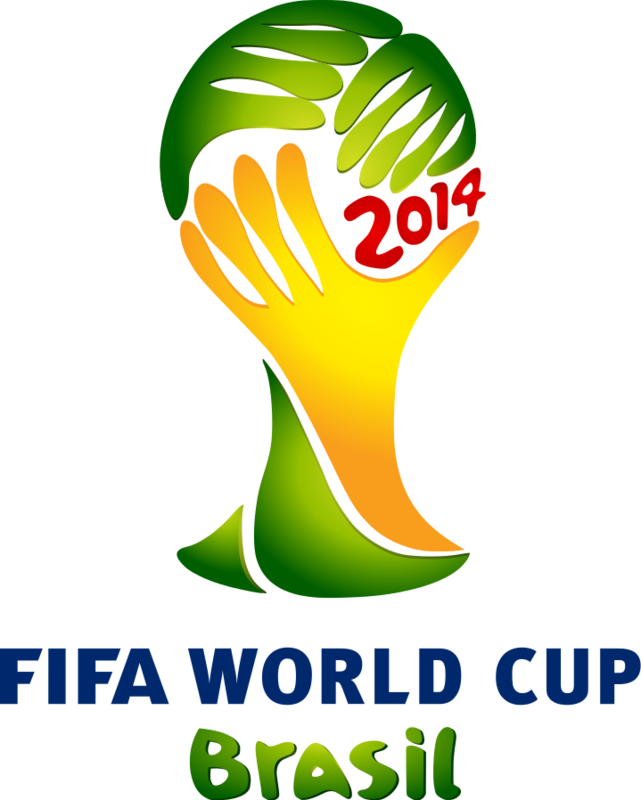 The problems with the World Cup preparations continued, making headlines nearly every day. Though huge masses haven’t been in the streets for a year now, resentment is still boiling. A recent Pew Poll of Brazilians found that 72% are dissatisfied with the nation’s economy and direction, up from 49% in 2010. This may not sound much like progress, but what matters is that Brazilians are not simply accepting corruption as inevitable. Nothing has changed yet, but there is still time after the World Cup with a Presidential election coming up in October. It is the reaction to this feeling of dissatisfaction that has everyone worried, not only in the government. There is the real possibility that there will be large protests outside the games as Brazilians pick up the spirit of last year’s demonstrations and make themselves heard again. Protests flared up again in May, and despite rather severe crackdowns the organized effort in cities across the nation get their message out. 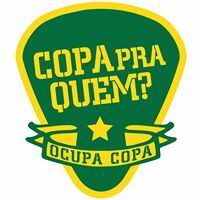 “Na Copa vai ter luta” (The Cup will have protests) they proclaimed, and they are set to make it happen. The organization calls itself “Ocupa Copa” (Occupy the Cup) and their demands are simple – stop dumping money into large white elephant showcases to make Brazil look good and build the infrastructure the nation needs to rise out of poverty. The only question remaining is whether making Brazil look bad in the international spotlight will backfire in this famously patriotic nation. There is little doubt that the World Cup will mark a turning point of a kind for Brazil either way. Before the Olympics arrive in 2016 there will be a reaction to the events of the next few weeks one way or the other. While Brazil is worried that it might look bad, the truth of the matter is that this is part of the process of becoming a truly developed nation that doesn’t have a “Brazil Tax”, as the endemic corruption is often called. For the government, it certainly seemed like a good idea at the time it was planned. For Brazil, it might turn out to be an even better idea than just a simple coming out party. It might wind up being what makes Brazil finally come of age and become the nation it has every reason to be. This entry was posted in Nooze, People & Culture and tagged Brazil, corruption, protests, World Cup. Bookmark the permalink. These huge sports productions are a huge waste of money. Wasnt it like 31 billion on the Sochi olympics? Now no one wants to bid on the 2022 olympics because the cost will be way out of line. I don’t blame Brazilians for being pissed off about the world cup its a huge waste. Yes, the 2022 Olympics have only two viable bidders left, Beijing and Almaty, Kazakhstan. Both are considered bad choices. The whole sports thing has gotten way, way out of hand. It will have to come down a notch or several. People care way too much about sports if you ask me.